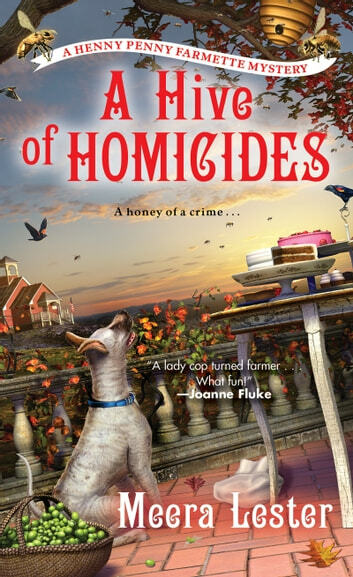 When Abigail Mackenzie left the police force to become a farmer and beekeeper in beautiful Las Flores, California, she imagined a life too sweet for murder . . .
Abby is delighted to provide her trademark lavender honey for her friend Paola, a truffle maker, who is renewing her vows with her husband Jake, owner of the Country Schoolhouse Winery. But things go sour after the ceremony when Abby discovers Jake shot dead in his car and Paola injured beside him. If Paola was meant to be the victim, Abby needs to protect her as she searches for the shooter. 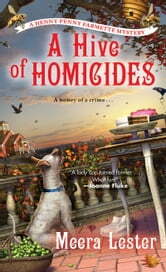 When a second murder occurs, it's up to Abby to crush the clues—before the killer gets her over a barrel . . .
Great stories. Good characters. Please let go if the urge to describe outfits in fem mag style. Pencil thin heels? How can we tale Abby seriously. Does anyoe read these reviews?